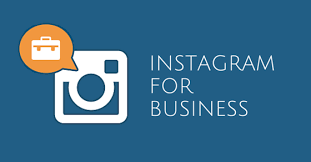 Instagram is a great tool to market your business. Most people who use Instagram use hashtags in their posts. Do you wonder which of your hashtags perform the best? Well, there are Instagram tools for that. Iconosquare is among the most popular Instagram management systems. 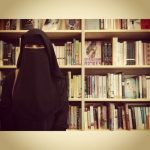 It is one of the best Instagram tools. It allows you to schedule posts, gives you in-depth analytics, lets you track comments, and also respond to comments within the application. Iconosquare’s more premium packages (like the Elite package and higher) has hashtag analysis. The application can gauge engagement for hashtags used by you in your posts and analyze the growth of campaign hashtags. To gauge hashtag growth, add the hashtags to reporting. Then go to the left-hand navigation, go to the Hashtags section below Analytics and choose Add a Hashtag. Then tap the plus button below Hashtag and enter your hashtag. Tracking starts only after you have added a hashtag, so the application cannot show you past data for a hashtag you have added. Iconosquare is a better option for tracking hashtags since the inception of your campaign. You can easily compare hashtags in the Overview Chart. You can see metrics like the number of posts with a particular hashtag. You can also see geotagged media and its percentage. If you have to track the engagement levels of your account’s hashtags, select the Engagement tab under Analytics. Go down the page to view the engagement figures for your hashtags. The options on the top-right corner of the report allow you to customize your layout. You can choose the time period for the report, you can filter your results according to the type of media, you can filter the results by engagement, and you can also see statistics as a table or a chart. You also have the option of downloading your data as a.CSV file. Iconosquare is affordable considering the fact that it has account-level hashtag data and campaign hashtag tracking. Packages start at $29/month. 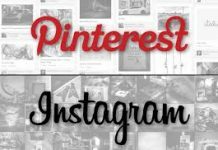 Also Read: Instagram Just Copied Pinterest! It is has been made d by the photographer and developer Fay Montage. It is very easy to use. Just enter one or more hashtags which are applicable to your picture, and the website will give you a list of 30 similar hashtags which used on Instagram along with the ones you have used. The results are organized and valued by how useful the results will be to you. 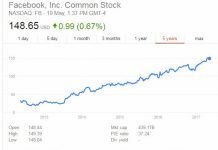 It uses a graph of hashtag across the Web. Te weight is calculated by may factors, such as the language, geographical proximity, centrality, etc. Junk hashtags are left out of the result. It also filters out generic hashtags as your photos with overused hashtags will have a few chances of being seen. Display Purposes is free and web based. 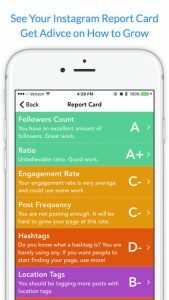 Sprout Social is a popular social media management app which has great reporting tools for Instagram. The report has a simple but useful hashtag analysis. It gauges the hashtags used most frequently by you and tells you about the hashtags that were the most engaging. The report helps you in tracking your progress and lets you experiment with different hashtags. If a hashtag is on the top of both lists, it is a sign that it’s working well. If you only see it in the left column, then it is not. This analysis very is helpful if you are trying to build an Instagram community. If you see a hashtag of your brand on the right-hand column of the report, it is a sign that it is working. The higher the rating of the hashtag on the list of the engaged hashtag, the more your group is growing. Tracking engagement time to time is a good way to gauge the growth of your Instagram account. Packages begin from $59.99/month on Sprout Social for social media management. Command Analytics is a great tool for tracking and analyzing your Instagram posts. It is only available on iOS though, unfortunately for Android users.The premium version is for $9.99/month, and it offers hashtag analytics. The section Pst Stats on the app lets you see which hashtags of yours were the most engaging. You can also see the average number of comments and likes for different hashtags. Command Analytics will track all hashtag you have used for your Instagram posts. With both the tracking options, Command Analytics will let you see which posts of yours have individual hashtags. This information will help you analyze how successful your hashtags were in engaging people. If your engagement rate increases, it is a sign that your posts are doing good, and you are using the right hashtags for your target audience. Twubs is a great, easy-to-use tool which lets you follow particular hashtags and explore new conversations. Twubs focuses on letting you take ownership of your campaign hashtags. It also provides you with a branded/campaign hashtag page. It is like a landing page which is like a live stream of the contents that have your hashtag. This feature is great for community building. Keyhole is an analytics tool for social media, great for marketers, agencies, journalists, and executives. Its specialization is in tracking keywords and hashtags on Instagram and Twitter. Similar to Iconosquare, it tracks hashtag usage stats at real-time campaign usage account level. To get your campaign hashtag information, begin at the top menu and tap Hashtag and Keyword Tracking. Then choose the hashtags you want to gauge. The real-time hashtag tracker gauges stats the number of posts, number of users, impressions and reach. What makes Keyhole different from other tracking tools is how the secondary information is displayed. You can view top posts by using the hashtag and see related topics or hashtags as a tag cloud, which gives you a visual representation of the interconnection of hashtags on the web. You can also view the Klout score of a poster or see a list of recent posts with the hashtag. 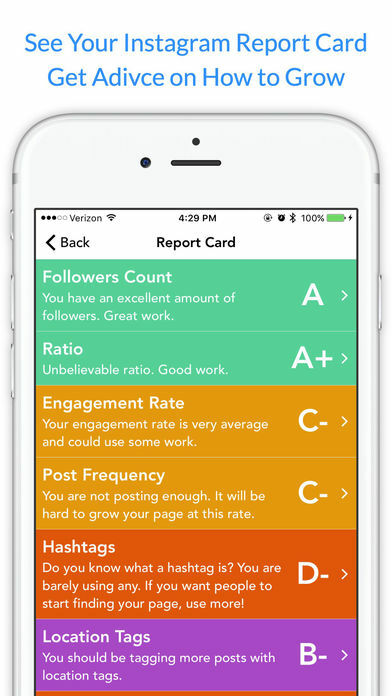 Keyhole also gives you account-level analytics for Instagram. To get your account analytics, scroll up to the top of the screen and select the Account Tracking option (which can be found on the right-hand side of the screen). Then go down to the account you have to analyze. To see your hashtag analysis, select Optimization. This section of the reporting app gives you suggestions for improving the posting strategy, like the ideal time to post, and the ideal post length, and the best hashtags for engagement. You can also view the top five hashtags by engagement or frequency. A unique feature is the efficient number of hashtags to be used for top engagement. Keyhole’s prices begin at $132/month and are billed annually. 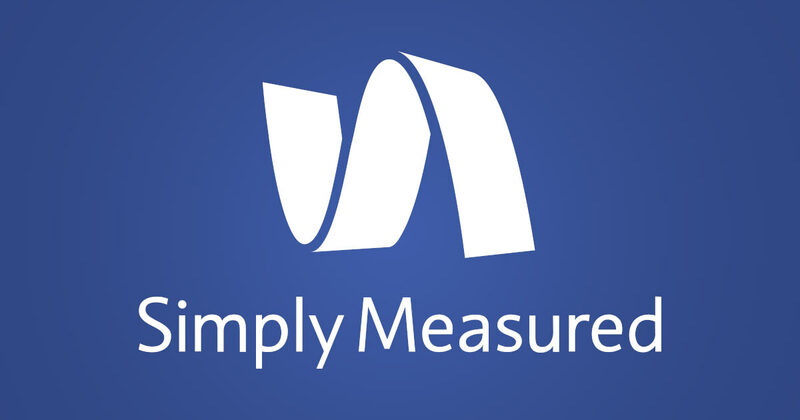 Simply Measured is a social tool which focuses on reporting, analytics, and listening. The hashtag report on Instagram gives detailed statistics on your hashtags. To get the report, select the Reporting section. The color theme is browns for Instagram reporting. You can have a single report on different hashtags but it will be more effective to analyze each hashtag separately. This way you will be able to compare them to each other. The hashtag report has 3 sections: Charts, Appendix, and Scorecard. If you go to the Scorecard tab, you will be able to have a snapshot of results for the desired hashtags. The data is presented in a user-friendly way so you can easily record the metrics for different hashtags to compare performance. On the Appendix tab, you can view a list of posts that have the hashtags for the time frame of the report. You can also see post-level stats for every Instagram picture or video that has the hashtag you want to analyze. 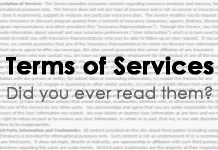 You will get links to the posts to be able to see the caption for each post. The main advantage of Simply Measured’s Analysis report is the Charts tab. 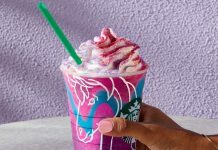 It gives you a visual interpretation of insights like the most engaging moment during the time frame in question, the most engaging accounts who used your hashtag for their posts, and the geographic location of the Instagrammers who use the hashtag you are analyzing. The tool even suggests when you should post for the hashtag you are measuring. 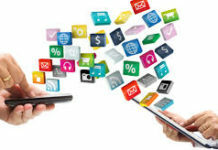 Instagram is a great app to increase the reach of your business. However, you must know how to use it to your advantage. Instagram tools can be very effective for helping you create the right marketing strategy by the use of right hashtags. Although a lot of Instagram tools are not free, the investment can be worth it. 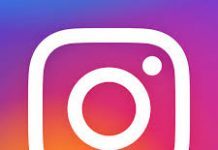 Do you use Instagram for the growth of our business? Do you use any of the Instagram tools mentioned above? Share with us in the comments below!